There are a lot of fake SD cards floating around. 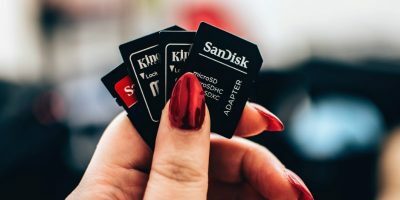 Here are several free tools that can test the speed, capacity and authenticity of your SD cards. Many of the latest Android phones have done away with Micro SD card slots. These phones are great, but when they’re low on space, users have to either start deleting files or move data into the cloud. Here are five reasons why you should still be using an Android phone with Micro SD card support, rather than giving it up altogether. Jul 21, 2013 — By Bertel King, Jr.